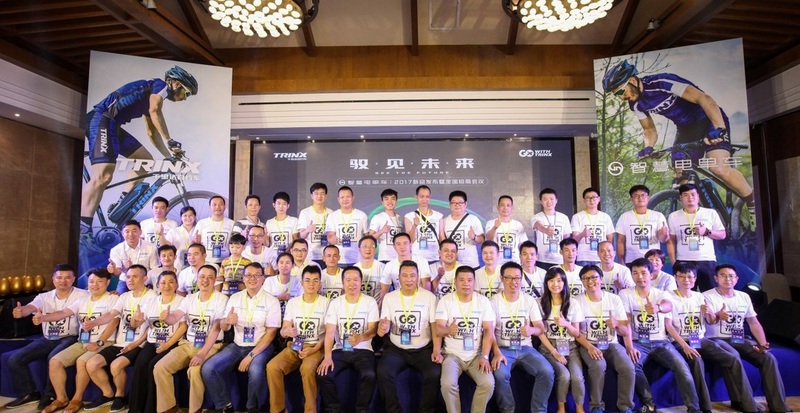 On Jul, 5, 2017, Trinity Group held 2017 TRINX ALL-NEW E-BIKES LAUNCH EVENT, unveiling its latest blockbusters, E-bike, the combination of high-velocity and intelligent tech . More than 200 dealers and agents across the country attended this conference. 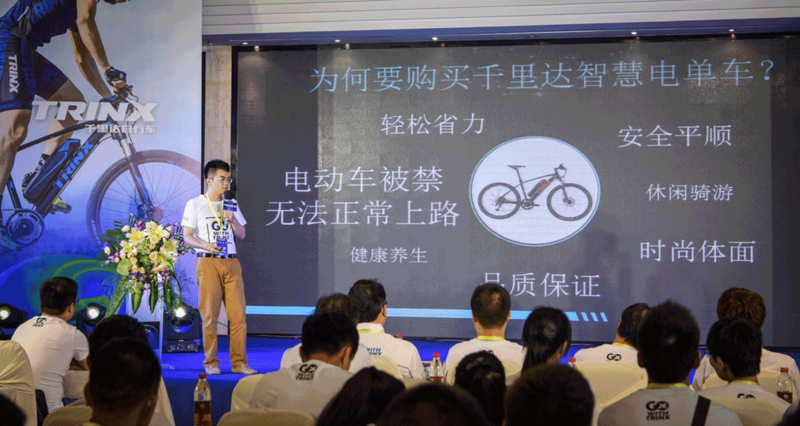 Focused on improving urban mobility, Trinity Group announced 4 newest E-Bikes -- X1E, X1E Lite, Sella 2.0 and Wanna 2.0, which were designed to satisfy different demands by TRINX E-BIKE R&D CENTER. And they were all equipped with cutting-edge Veloup! E-Drive System, provided by TSINOVA, the strategic partner of Trinity. The senior management of TSINOVA also attended this meeting. 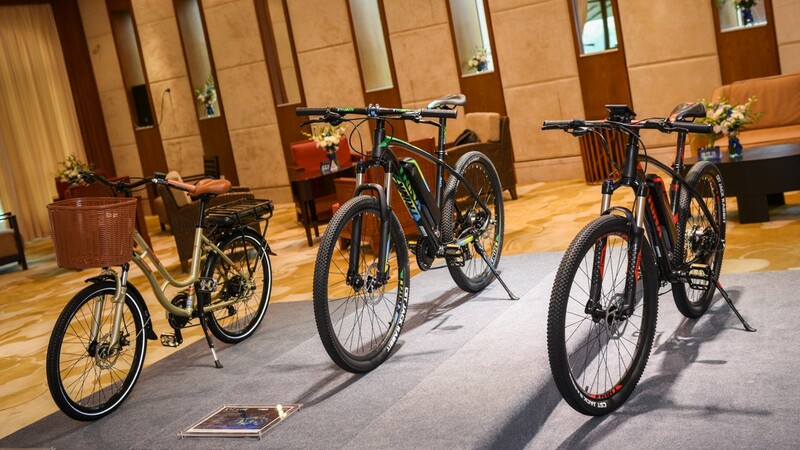 High-end version X1E and standard version X1E Lite, the E-MTBs, featured products of this event, could ensure you to readily and efficiently rein whether leisure cycling, longer journey or even adventure; Sella 2.0, City Bike with E-Drive System, specially designed for female cyclists, excellent in practicability and aesthetics; Wanna 2.0, Folding Bike with E-Drive System, designed for convenient travel. 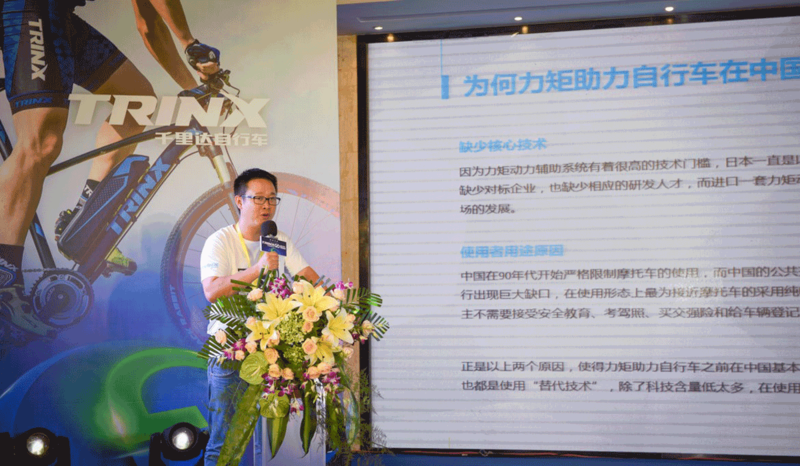 In this conference, Trinity Group gave a detailed introduction of new products, from research concept production technology, to after-sale guarantee. 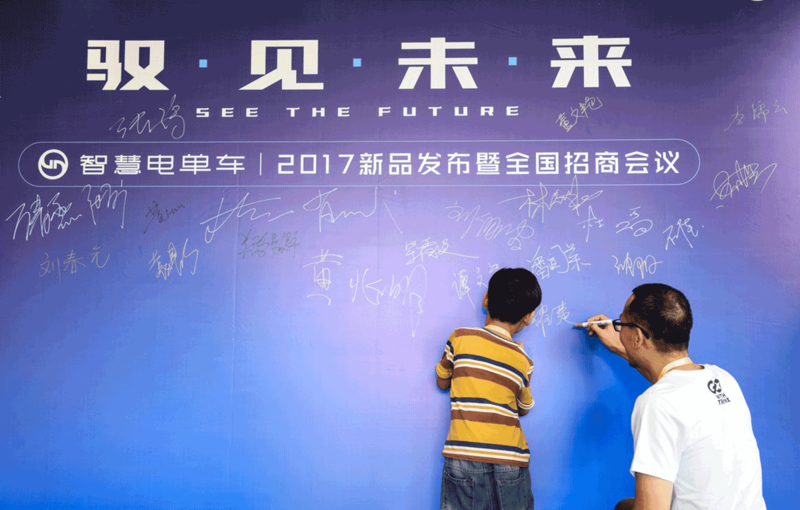 And a series of favorable sales policies were provided to instruct and support dealers and agents, to which were enthusiastically responded. 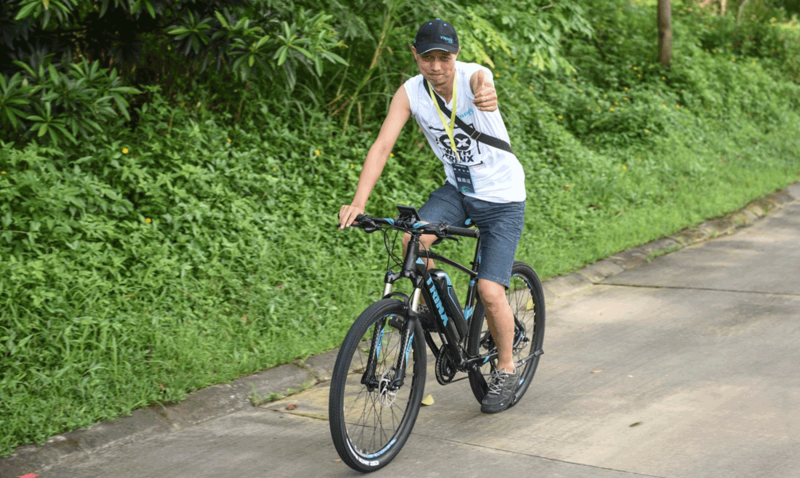 And to fully experience this new product, there were a Test-Ride after the meeting. 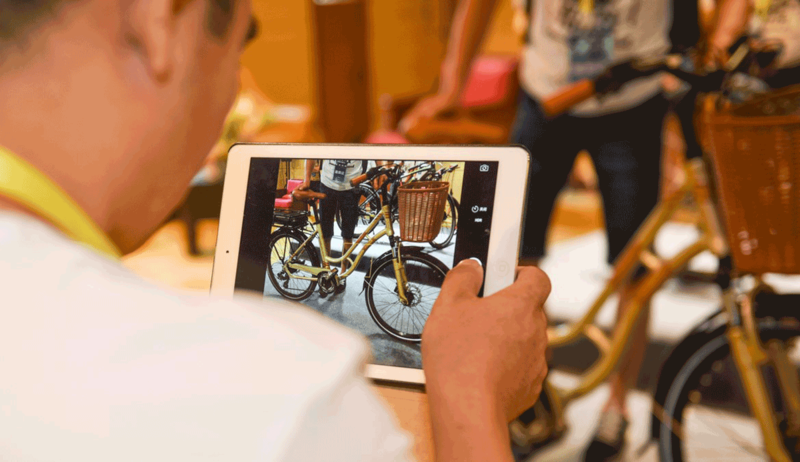 All the dealers and agents had a try in person and experienced a truly intelligent ride. ‘After a successful launch , this new product would be bound to sweep over the city streets and forest tracks like a whirlwind’ a dealer of TRINX said.